Factory Tour - Shenzhen Zhonganxie Technology Co. Ltd.
Zhonganxie Technology Co., Ltd mainly in the research, production : metal detectors , X-ray baggage security screeningequipment , drugs and explosives detectors , fireworks detectors, vehicle visual search and other securityequipments.Security products includ doors, hazardous liquid detector, underground metal detectors, hand-held metaldetectors, needle machine, food and drug detection instrument, baggage screening machines, vehicle bottom inspectionmirrors and so on. There is one of the four American security brands in the world, USA Arsenal Security Group ,to betechnical support ,Zhonganxie Technology has always stood in the forefront of Chinese security manufacturing industryand become the market leader ! 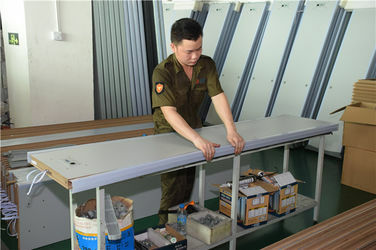 We have factory that also have professional engineers . They trained many excellent workers. So can ensure product quanlity and function. 8, aging WTMD at least 12 hours. Shenzhen Zhonganxie Technology Co. Ltd. is specialized in metal detector and have done this for 6 years. 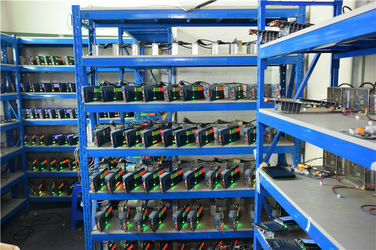 We have many stable customers of different country. 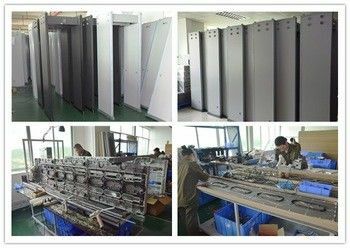 We are manufacturer ,have a strong R&D team. 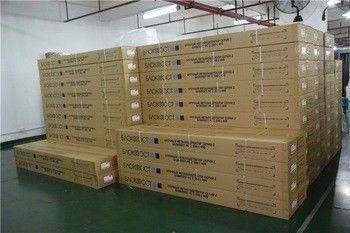 so supporting OEM/ODM,can meet any demands of customers. Meanwhile customers get a lot of benefit. In some countries,our company get own agent that promote our items actively. They dont want to do own brand,because our brand is more popular with market. We have a strong R&D team. 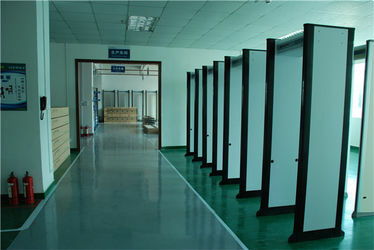 We cooperate with USA Arsenal, and have developed the metal detectors in the world that are charged wirelessly. Many products have design patents. We have nine R&D designers and three technology experts with rich experience in this filed. With the help of well-equipped molding department, we can get your customized samples ready in just three days.